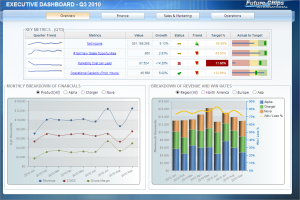 Business Intelligence Systems | Red Skios LTD. The key of maximising your investment in information management is the adoption of a Business Intelligence system throughout your organisation. This information will be delivered to you via the use of dashboards, scorecards or reports, and can be distributed via the web, smartphone, tablet, email or even a hard copy. We will help you implement a reporting capability that provides you with insights on key business metrics to facilitate fast decision-making. 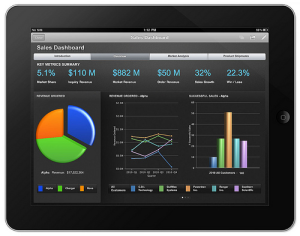 We have over 5 years of experience with IBM Cognos and SAP BW and QlikView. Our consultants have gone through multiple project life cycles in Business Intelligence systems which made used of IBM Cognos Software, SAP BW (Business Warehouse), BEx (Business Explorer) and QlikView. These projects were created from the ground up. From the creation of a Data Warehouse to the dashboards which leveraged it. We provide all the Business Intelligence services you might require.